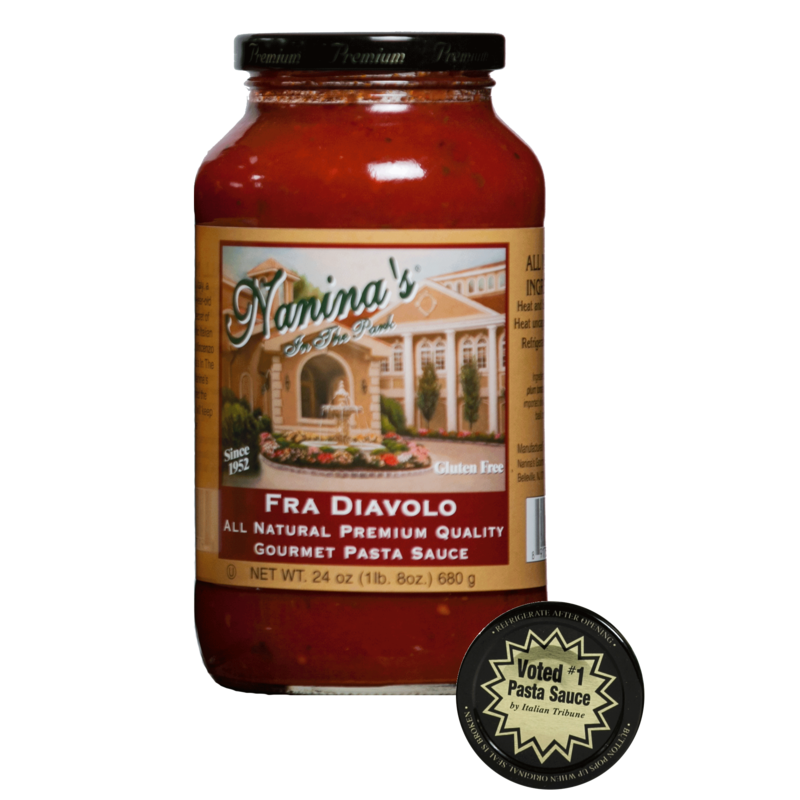 In large skillet, heat olive oil on medium flame, add in zucchini slices and sauté for four minutes. 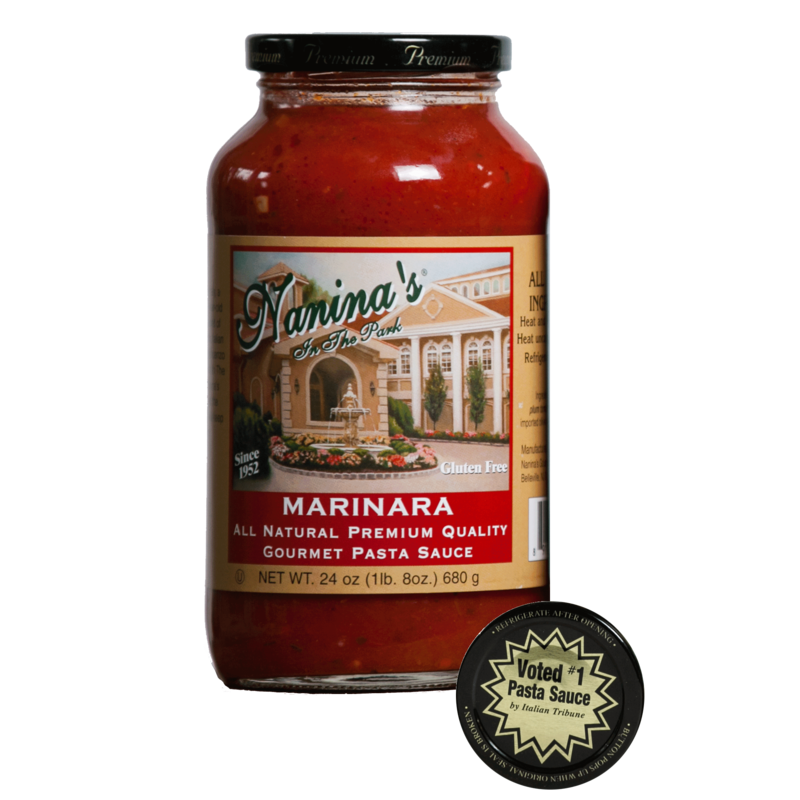 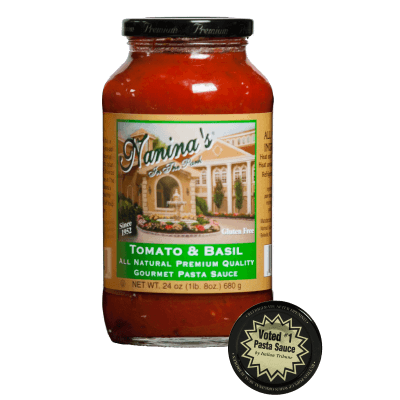 Add one jar Nanina’s Tomato Basil to sauté and place on low heat for an dditional three minutes. 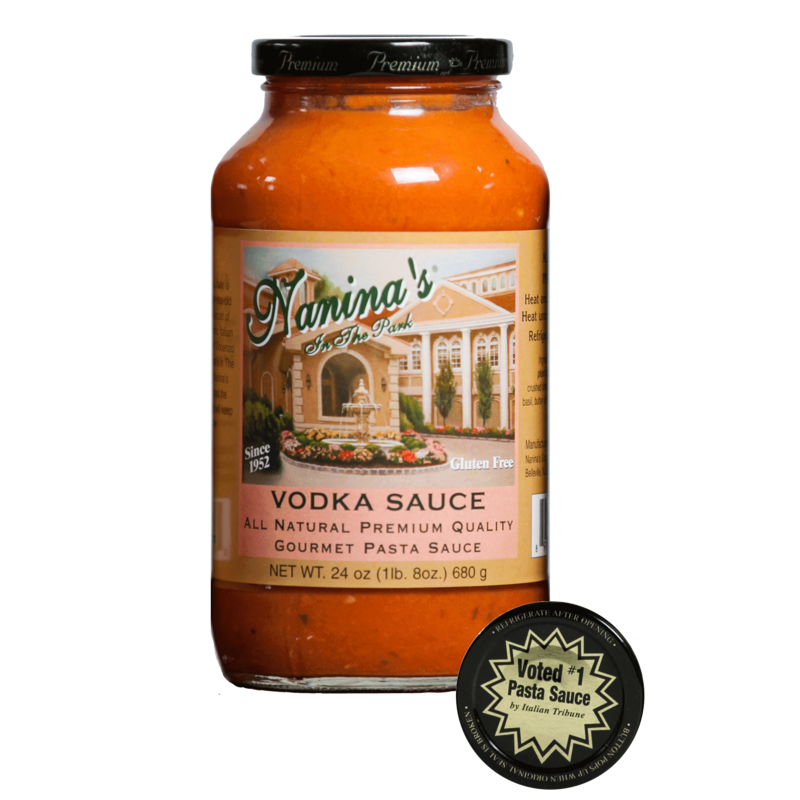 Add pasta to sauce, add Romano cheese, and gently toss.